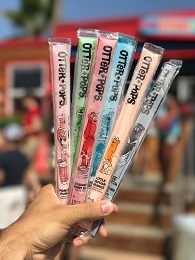 We call it Summer365. 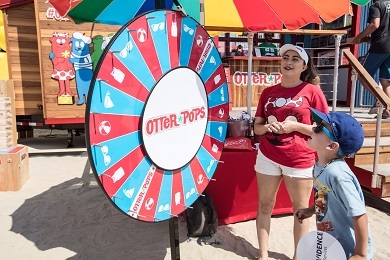 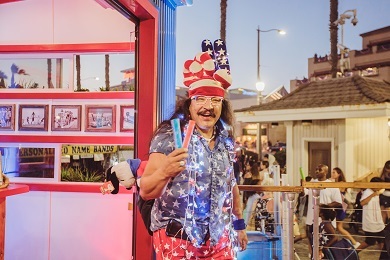 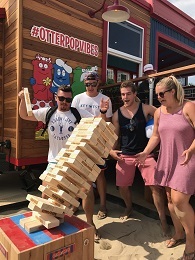 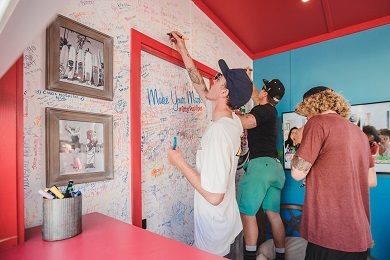 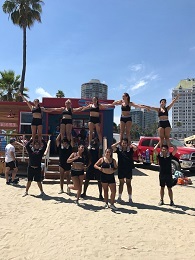 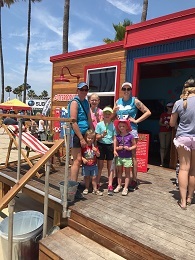 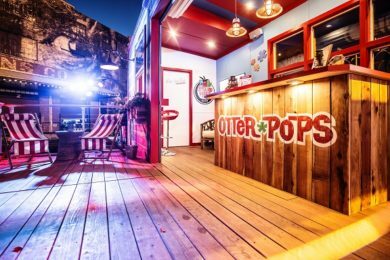 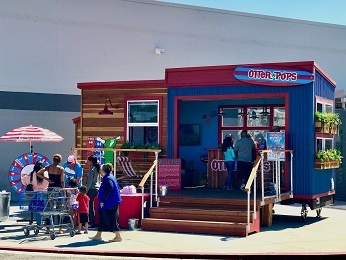 Join the Otter Pops Beach Bungalow as we bring you the best of the season: music, friends, prizes & plenty of Otter Pops. 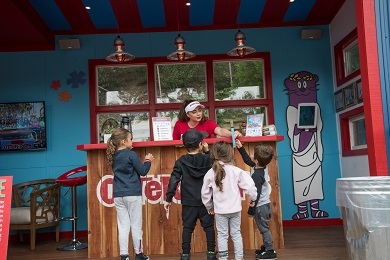 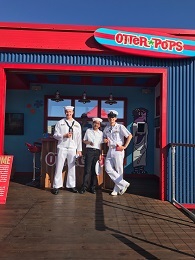 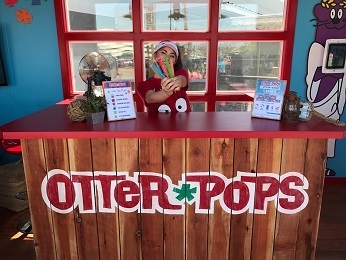 Come see us and follow along at #OtterPopsTour. 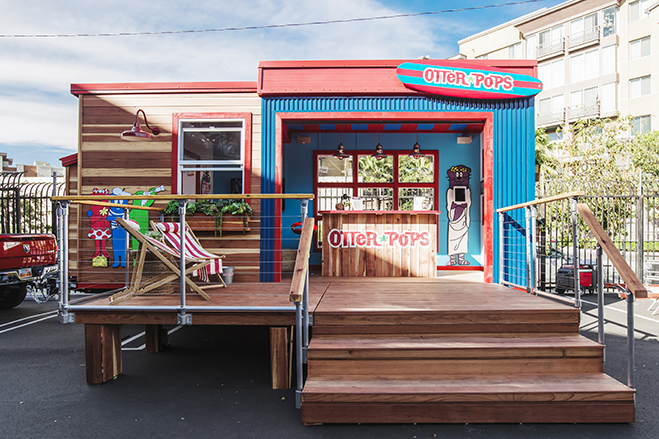 Watch It Come to Life and then Take a Virtual Tour! 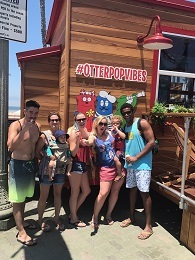 Come See Us & Join the Party! 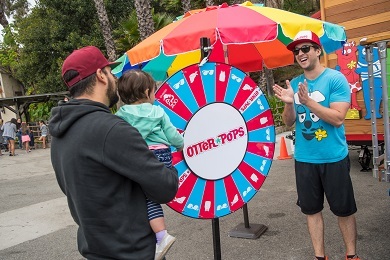 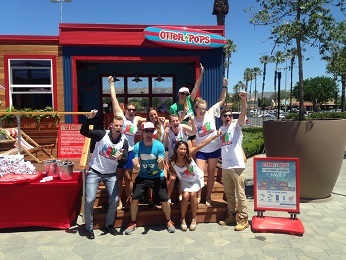 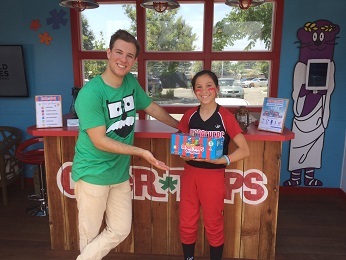 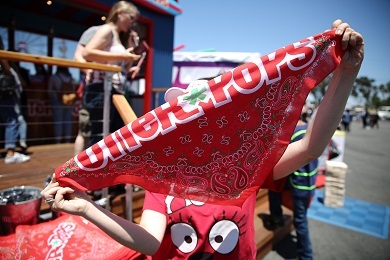 Come make your own #OtterPopsTour memories! 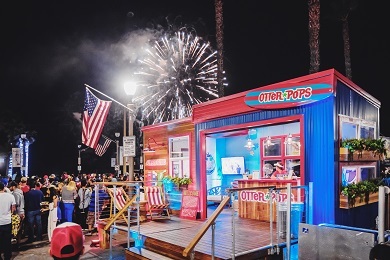 We do cool stuff year round, be the first to know. 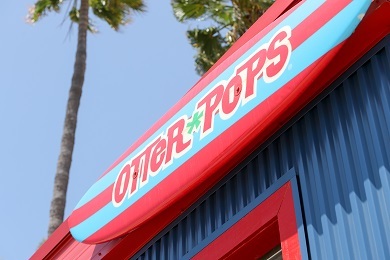 Cuz we can't be everywhere at once.